Obesity is something that affects people worldwide. 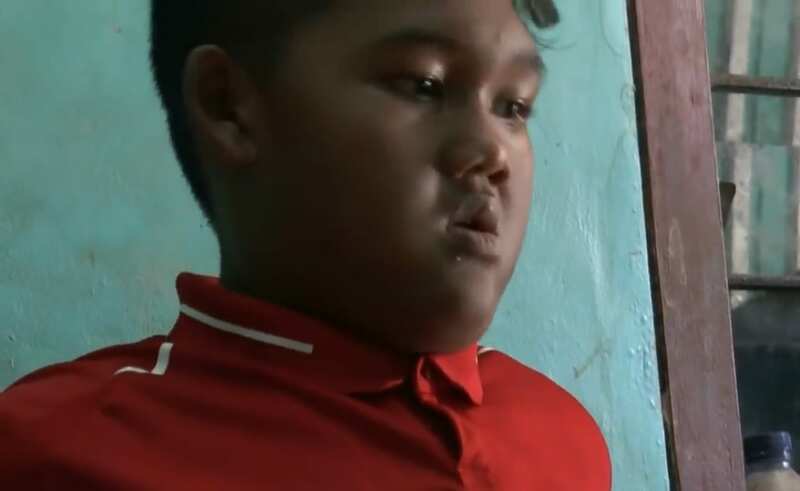 But an Indonesian boy recently held the world record for being the most obese child of all time. 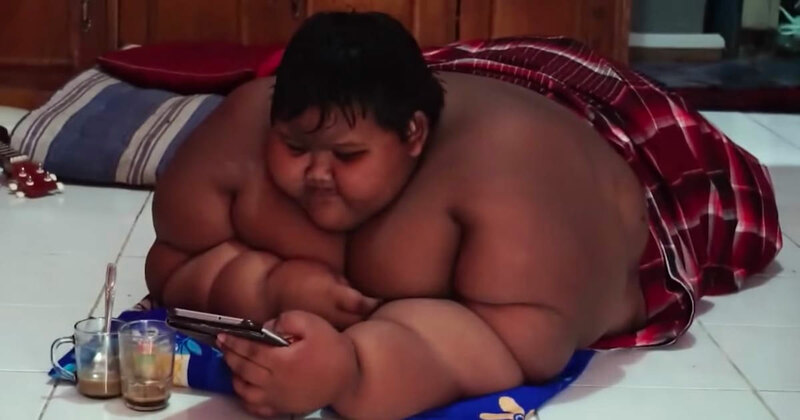 Indonesia is currently suffering from a sharp rise in childhood obesity. In fact, over the last 10 years, the childhood obesity rate in the country has increased from 18.8% to 26.6% in the country. And no case is as extreme as Arya’s. In 2016, he was 10 years old. He lived in a small village in Indonesia. He was shockingly large. In fact, he weighed a total of 423 pounds, which is larger than any other recorded weight of a child. The extreme weight resulted in a debilitating life for Arya. He could barely move at all. This meant that he had to stay in bed all day. He was never able to attend school. He never interacted with other children. 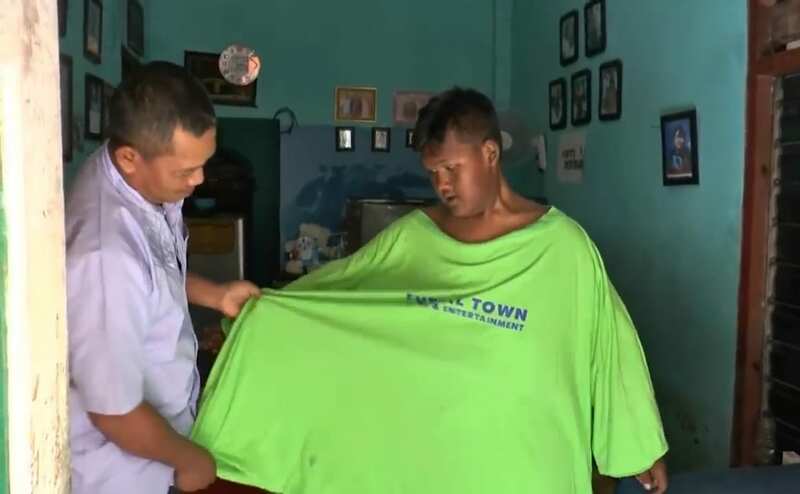 As Indonesia is an incredibly hot country, this level of obesity made life incredibly uncomfortable for the boy. His parents would regularly immerse him in a pool to try and cool him down. This was usually the only change in his life from just lying there. Unsurprisingly, his health started declining rapidly. Eventually, Arya’s parents sought medical help. They realized that if they didn’t do something soon, their child would die. Even though Arya protested, they changed his diet radically. Instead of large portions of fatty foods, he was given small portions of brown rice and healthy foods only. But he wasn’t getting any thinner. Medical professionals couldn’t understand it. By any rights, he should have been able to lose the weight. They decided to do something that is almost never done to a child. The doctors knew that weight loss surgery would help, even if it was risky. In 2017, with little other options and Arya getting sicker by the day, the doctors proceeded with the operation. The surgery took hours and hours. No one was sure if Arya was going to come out of the other end ok. But luckily, it all went smoothly. Arya woke up much thinner than before. But the doctors told him that this was not a quick fix. He needed to stick to his extreme diet and take up exercise. Arya had learned his lesson. For the first time ever, he started exercising every day. In all, he lost over 200 pounds. In fact, he looks like a completely different person. When Arya poses in his old shirt, it’s crazy to see that he’s literally half the size he was. While he is still large for his age, Arya is not in as much trouble health wise as before. If he keeps up his exercise and diet regimen, he should stay healthy. This story is clearly an extreme outcome of obesity. But it shows that people should always implement a healthy lifestyle, otherwise they could have long-lasting consequences. And it’s the parents who are responsible for ensuring that their children eat and exercise properly. Otherwise, the consequences could be terrible. Childhood obesity leads to an early grave. And Americans are failing their children at large when it comes to ensuring that they lead healthy lifestyles. 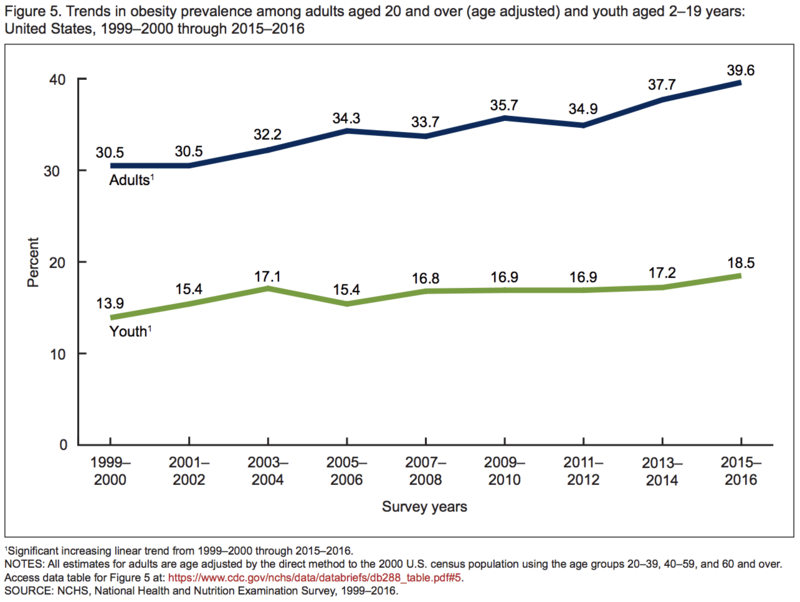 Since 1999, the American childhood obesity rate has increased from 13.9% to 18.5%. This is entirely preventable, and yet many parents are doing nothing to stop it. But Arya’s story shows that it is possible. However, many parents do not have to resort to surgery. Instead, they can implement lifestyle changes before it’s too late.